If toi could bend either fire, water, air ou earth. What would be the first thing toi do? Air: try to fly and push things around. Water: try to make water into shapes. I would l’amour to be a waterbender. The first thing I would do if I could waterbend would to give my chats a bath, that way I could wet them without having my arms completely cut up. Fire: burn everything in sight! Water: not sure.....I've already flooded my house so that's out. Earth: build REALLY big sculptures of.....we'll I haven't decided yet! Air: FLY! I'm freeeee! Free-falling. I would bend fire! If I could have two elements I would also bend water. Air:Perform Acrobatics,Try To Learn Flight And Blow Away People. 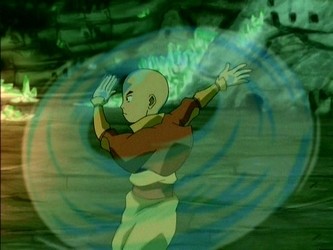 Water:Water Skating,Try To Learn And Use Blood Bending On Certain People And Also Completely Froze Them. Earth:Demolish Any Obstacle I Find In My Way,Reform Landscapes,Try To Learn Lava Bending To Help With That And Bury In The Ground Some Certain People. 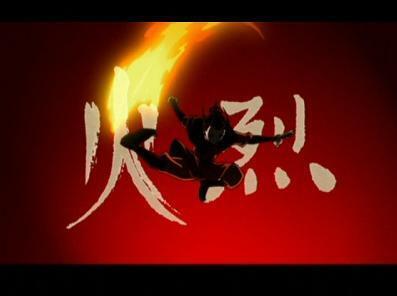 Fire:Burn Down Obstacles,Fly With Fire,Try To Learn Lightning And Zap Some Certain People !!! !